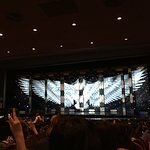 The review performance and precision is unbelievable. 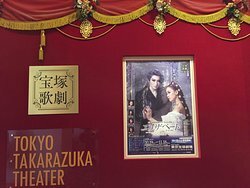 Although not speaking Japanese we did not fully understand the dialogue but the costumes and seamless set changes were remarkable. 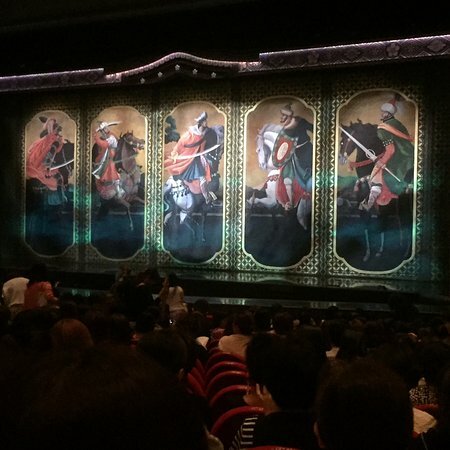 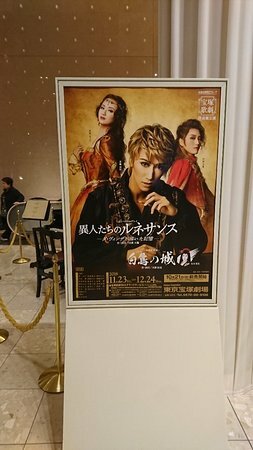 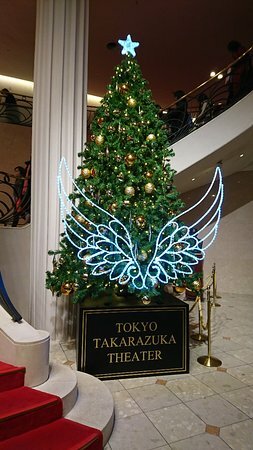 The present Takarazuka production was beautiful, interesting but not my cup of tea. 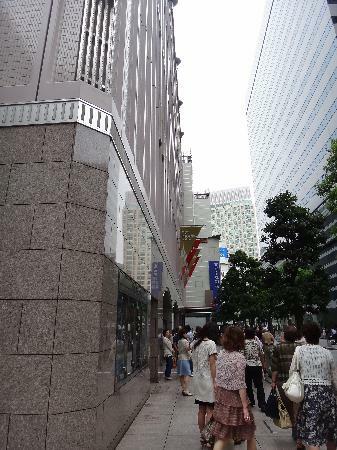 All female review in Yurakucho, Tokyo. 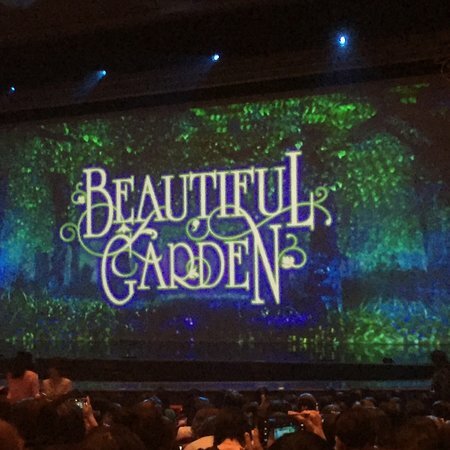 Great sets, music and costumes.. 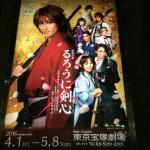 The entire show "Rurouni kenshin" was in Japanese, but with the benefit of some pre- reading you could follow the story... Fun evening. 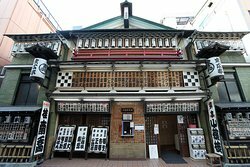 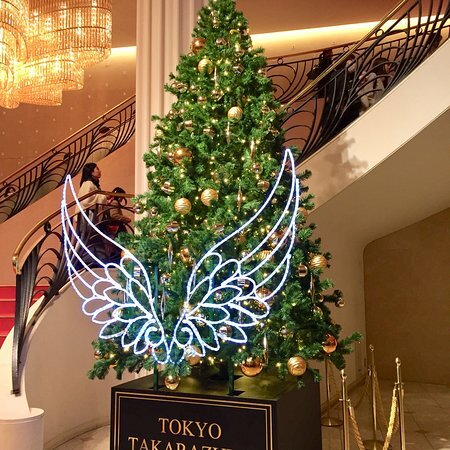 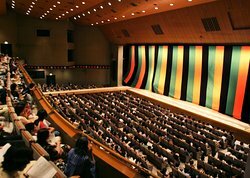 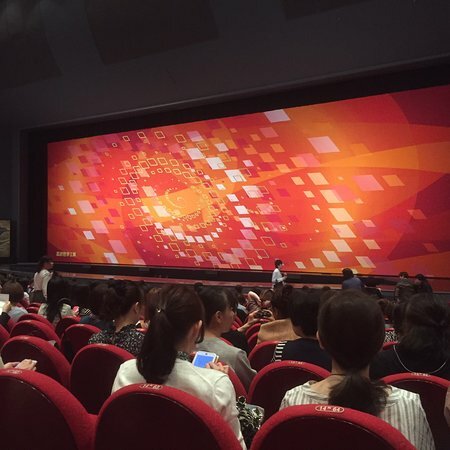 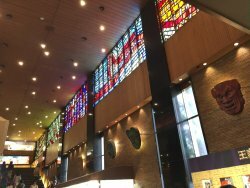 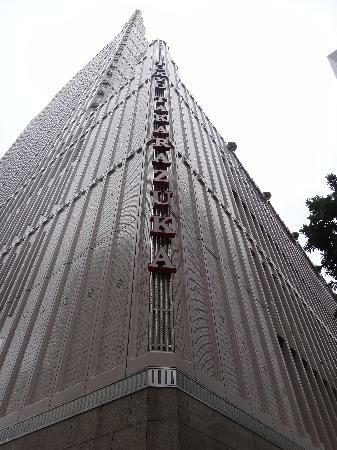 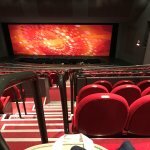 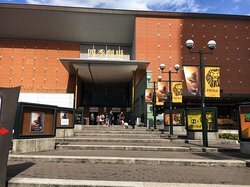 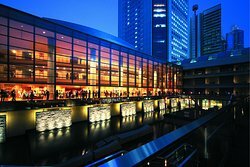 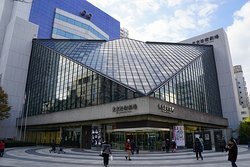 Get quick answers from Tokyo Takarazuka Theater staff and past visitors.